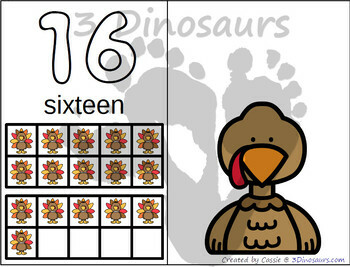 This hands-on Number Counting Mats Growing Bundle with Ten frames is a great hands-on way to work on numbers. 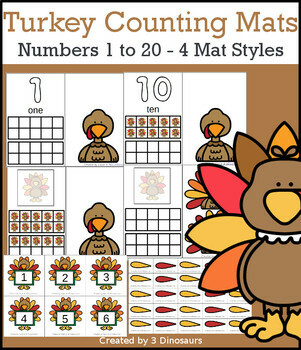 It has number 1 to 20 with 4 math options to use.You can use hands-on objects with these mats and have tons of fun learning. We use hands-on objects for the ten frames and the counting mats. 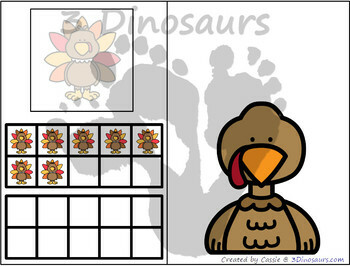 This hands-on Turkey Theme Counting Mats with Ten frames is a great hands-on way to work on numbers. It has number 1 to 20 with 4 math options to use. This is a great theme for Thanksgiving. You can use hands-on objects with these mats and have tons of fun learning. We use hands-on objects for the ten frames and the counting mats. 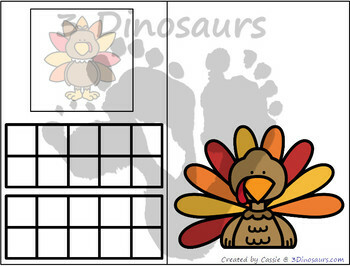 Turkey Number Counting Blank Number, Blank Ten Frame and Blank Mat.